Nigerian rapper T.R has released Hauke Ne, the lead single off his forthcoming album ‘Blame Hip Hop‘. 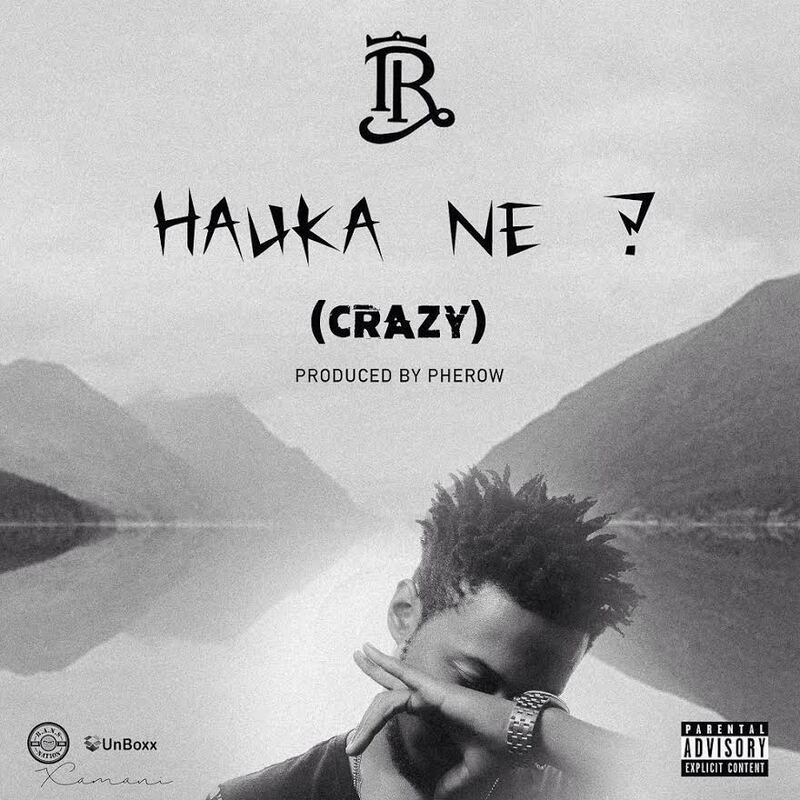 His banging new single ‘Hauke Ne (Crazy)’ was produced by longtime T.R collaborator Pherowshuz. It’s a dope jam if I do say so myself! Be on the lookout for T.R in 2016. It’s #TRSeason!